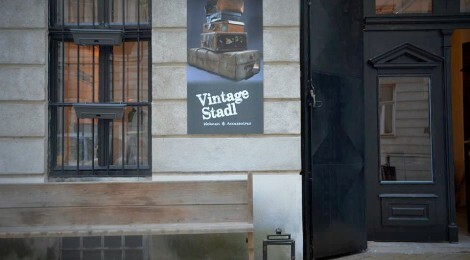 We are very happy to announce that a few of our products have been selected by the wonderful Vintage Stadl Crew. The LES BIS ALLUMES and the Maibaum Table will be featured in this new concept sotre located in the heart of Vienna, as well as a special edition Vintage Stadl Candle edition will be showcased. we do not want to take it way, but come and see for yourself the beautifully handpicked vintage and conteporary pieces. The opening will be on Saturday March 14th from 14.00 until 18.00 o’clock. The Store is located in the courtyard of the building in Bergasse 29 1090 Vienna. There will be food, drink, music and loads of treats for the eyes!